Saturday night, to a wedding. Dress by AB/SOUL. Monday night, to a movie. Dress by A.L.E. ACK! I demand to know where you got that fabulous crown necklace! Thanks, girl. 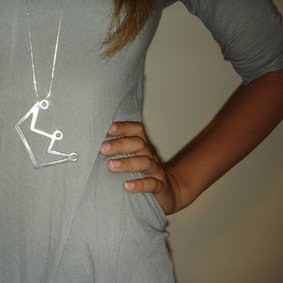 I collect anything with a crown motif, and I've never seen a fun, long necklace like that. What fun! I really like that crown necklace too! so cute!